In June, the Obama administration announced a new series of policies and investments aimed at boosting U.S. energy-storage capacity. They say energy storage will play an integral role in reaching America's renewable energy goals and can, ultimately, help fight climate change. Several companies were highlighted in this announcement for their commitments to invest in storage in the next 10 years. We at Sunrun, were honored to be a part of this commitment – and here’s why. With an aging grid, blackouts and retail electricity costs are on the rise. And it’s clear we need to invest in a smarter way for America to consume energy. Over the past few years, residential solar has risen to the top as a smart solution to America’s grid challenges. It’s clean, affordable and offers consumers a choice. As such, rooftop solar was the fastest growing segment of the solar supply in 2015, and this growth shows no signs of slowing. It’s clear that solar is inevitable. So what’s next? Storage. Major advancements in energy storage technology make it more affordable and tangible for the consumer. Energy storage is a system that combines the power generated from your solar array with inverter technology, batteries and management software to create a power reserve your home can use later. By giving solar customers the ability to store power day and night, they have greater control over their energy. With access to these power reserves, energy storage systems connected to the grid can improve the grid’s overall resiliency. As more customers install solar plus storage systems, the need for expensive backup power plants and new power lines is reduced -- meaning expensive energy grid maintenance doesn’t fall back on the consumer. With more and more people moving to electric vehicles, smart thermostats and adding more smart home features, we see the storage system as the first step in consumers building their own home energy management ecosystem. It gives consumers more control over their production, usage and spending. In May, we installed the first ever home energy storage system – known as Sunrun BrightBox – in Hawaii under Hawaiian Electric’s new Customer Self Supply Program. Now, as part of the White House commitment, Sunrun hopes to continue its leadership in making energy storage accessible for the average consumer and expanding storage products to three more U.S. states in the next three years. Just like rooftop solar, storage is happening at a much quicker pace than anyone predicted – and we’re excited to be a leader in this space. Michael Grasso, chief marketing officer of Sunrun, looks to the future of the energy storage in light of the White House’s recent commitment. 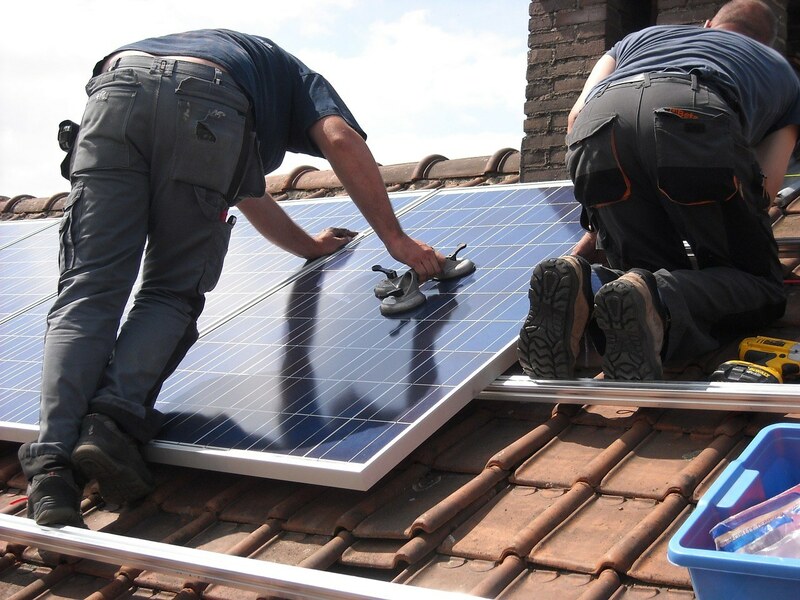 Sunrun is the largest dedicated residential solar company in the United States.